Monkey Bread, like it’s yummy namesake, is addictive, appealing and easy! Instructions are beginner friendly – and just like the edible version, you will want to make more than one of this 42" x 59" lap quilt! 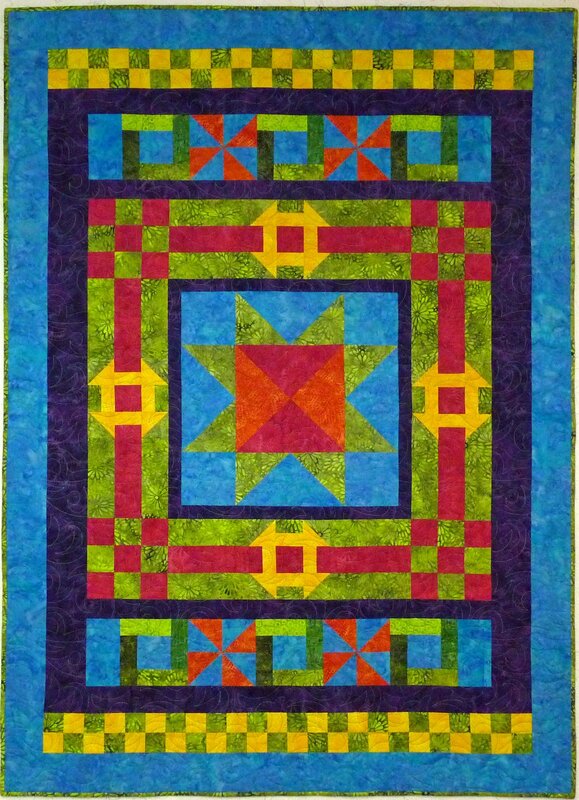 Cover quilt is made with a selection of batiks from Island Batik fabrics.